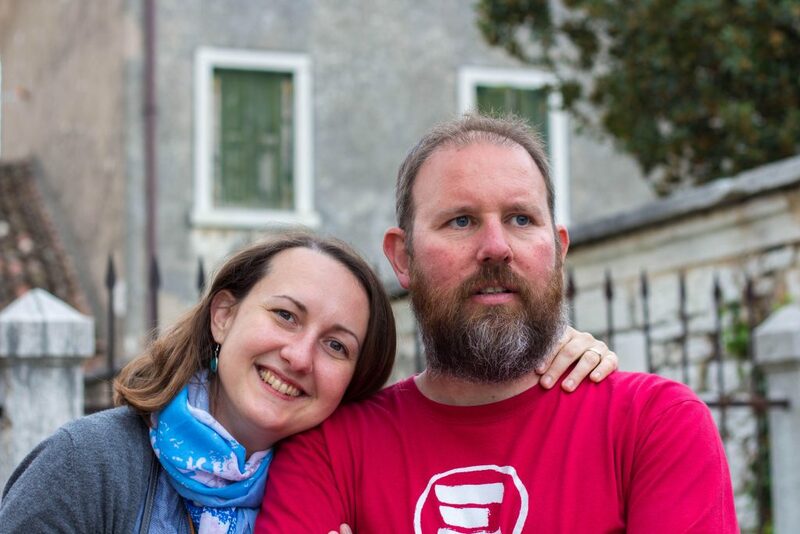 My husband and I were born in Verona, but our work and passions have caused us to travel all around the world. As well as running our Bed & Breakfast, I am a communication strategist working for a number of wineries in the area: wine, gastronomy and my region are not only my job, but also my greatest passion, second only to my family. My husband Andrea is a nature & tour guide, and enjoys both trekking and mountain sports. 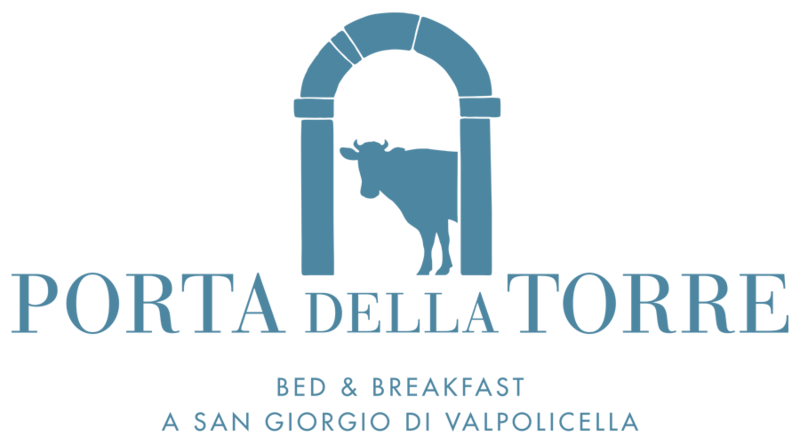 Together, we decided to open a B&B to meet people from every corner of the world and welcome them to Valpolicella, so that they can share our love for our beautiful land, its culture and many specialities.